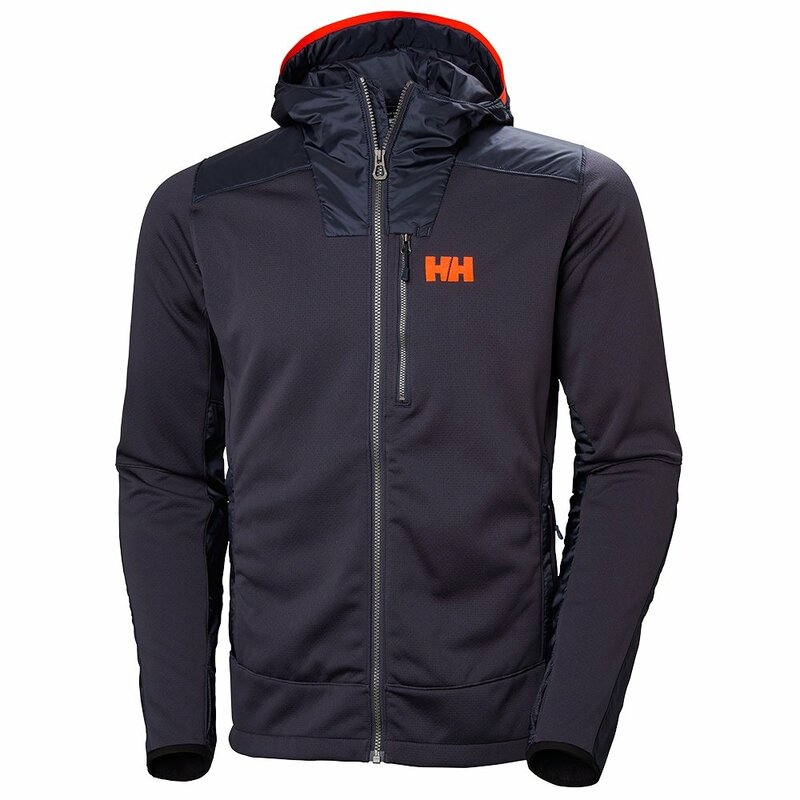 They Helly Hansen Ullr Midlayer Jacket is named after the Norse god of snow, you better believe it's designed for serious winter weather. The Lifa® fleece construction is double knit for extra warmth, but still delivers the breathability and moisture management you need for active wear. Windproof panels on the sleeves and hood provide additional protection when worn as a stand-alone piece, and the full-zip design makes it perfect for use as part of a technical layering system.